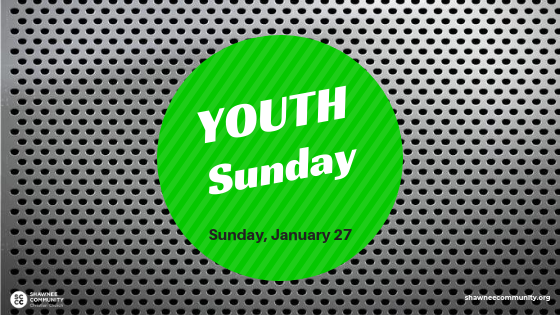 Join us for worship and support our student ministry as our students grades 6-12 lead our worship together. Two of our students will also be sharing their musical talents. Please come and support these amazing students. It’s going to be a great day!